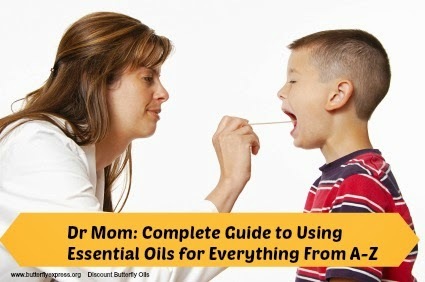 Health Matters: Essential oils for flu, bug bites, chronic fatigue, ear infections, parasites and more! Oregano Oil Could Wipe Out MRSA! Hayfever or Seasonal Allergies? Try my secret recipe to nip symptoms in the bud! 21 Amazing Ways to Use Lemon Essential Oil! Question of the Week: Are Butterfly Oils Certified Organic?